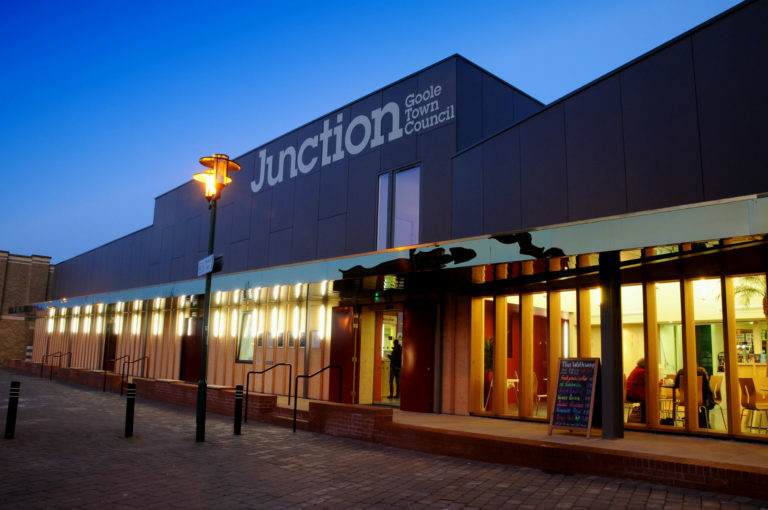 Junction, in Goole, East Yorkshire is a multi-award winning venue with a busy programme of live events, cinema and activities for all ages. We take pride in our efforts to offer top quality art for everyone, from family film to comedy to classic and contemporary theatre. *as a registered Arts Award centre, Junction is happy to help children take Arts Award. This can be individual children (not part of a group) or children involved in Junction’s regular activities. *support local schools in their delivery of Arts Award. In 2018 Junction worked in partnership with Boothferry Primary School and Kingsway Primary School through a Children and the Arts and IVE funded project which delivered 165 Arts Awards.